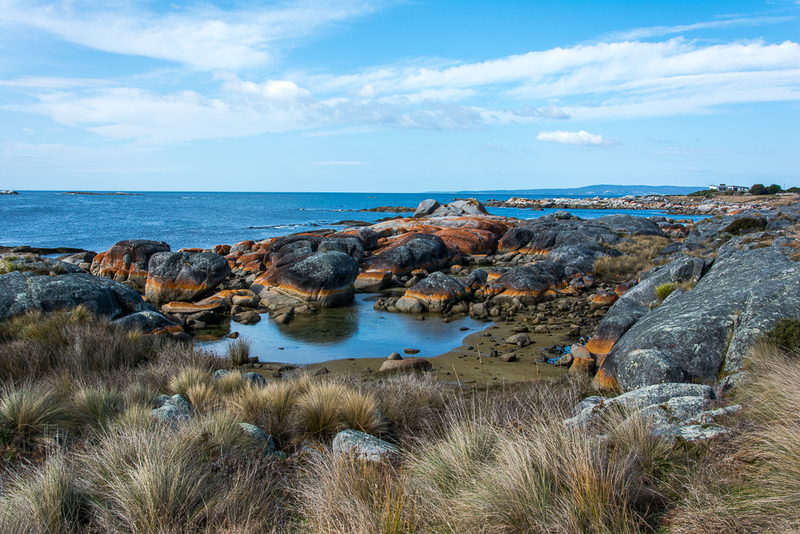 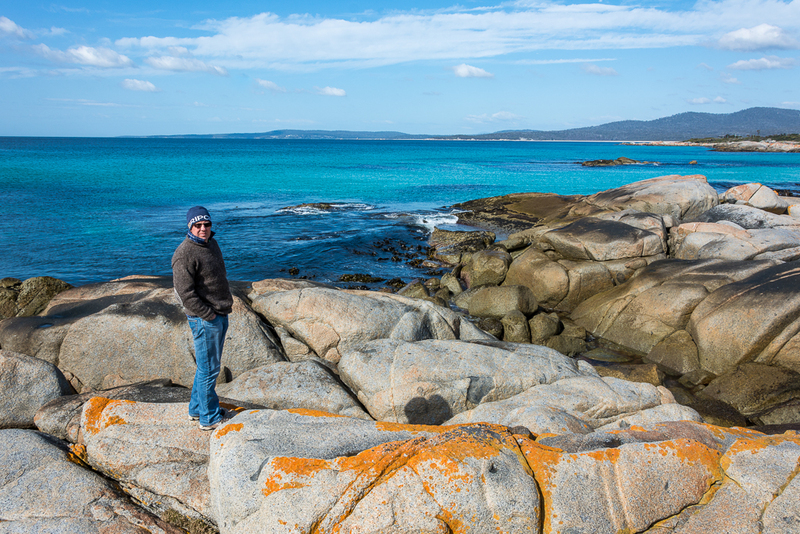 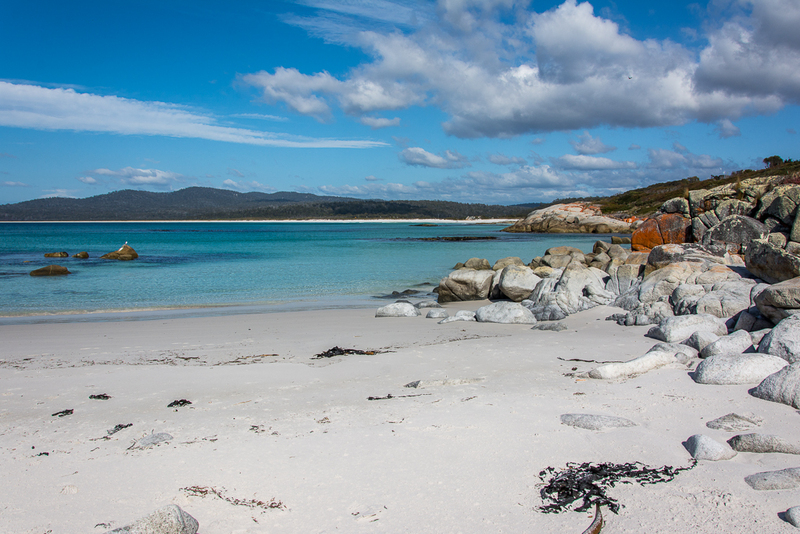 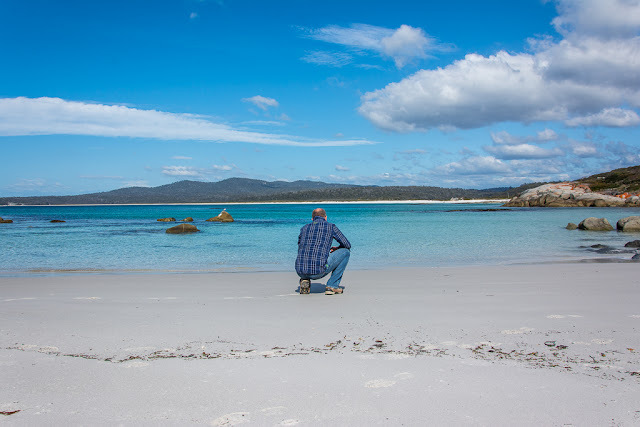 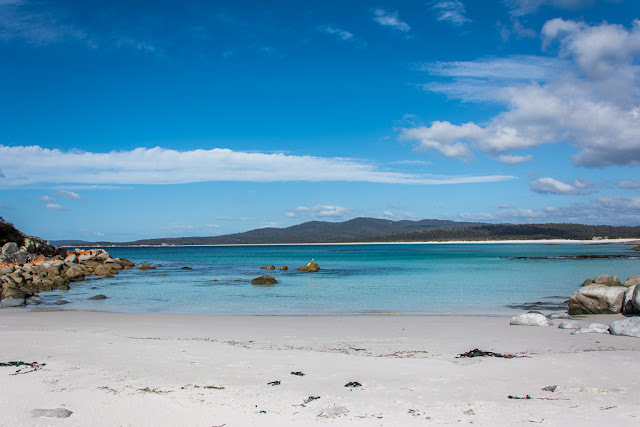 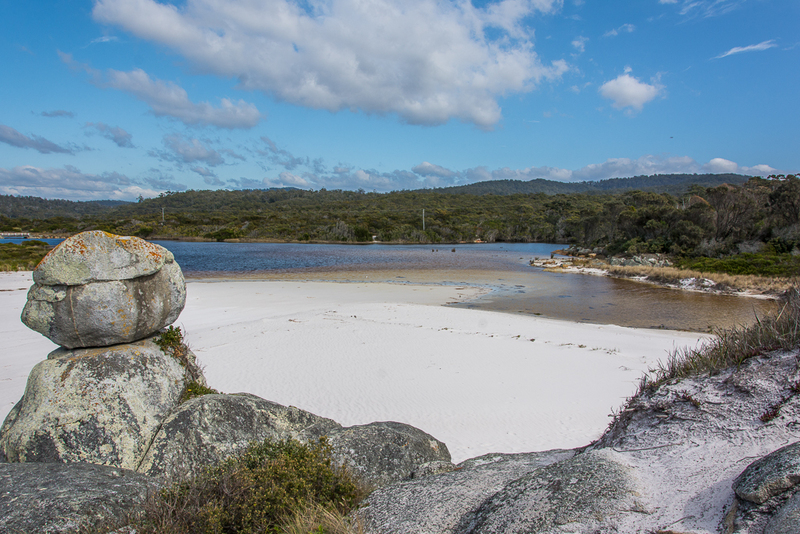 There is a magical place in the far north east of Tasmania, literally at the roads end. 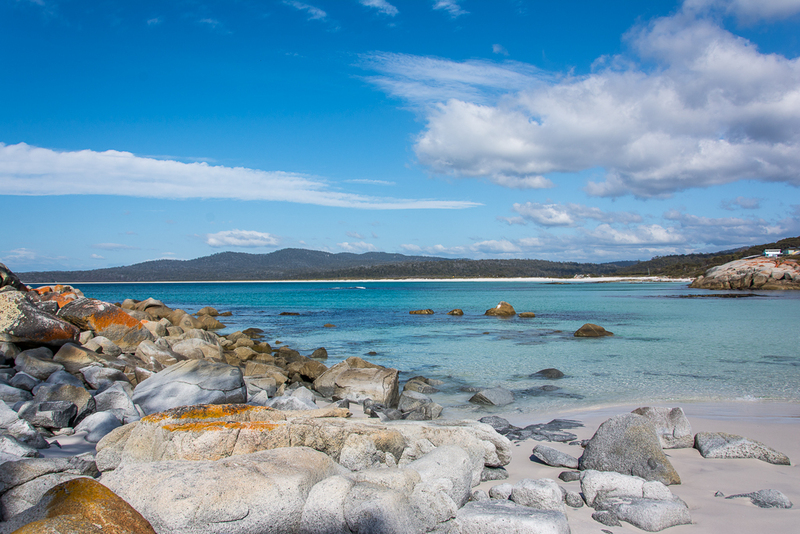 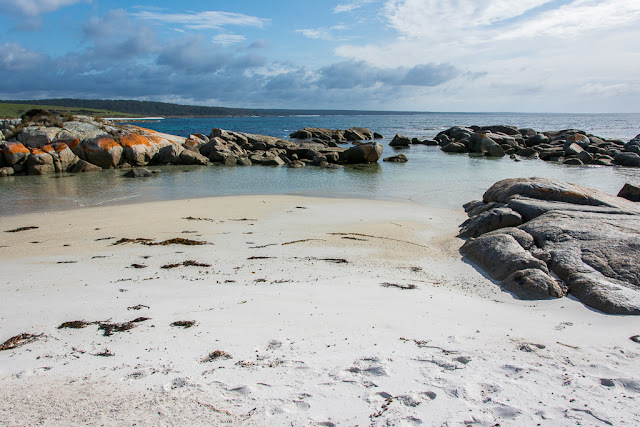 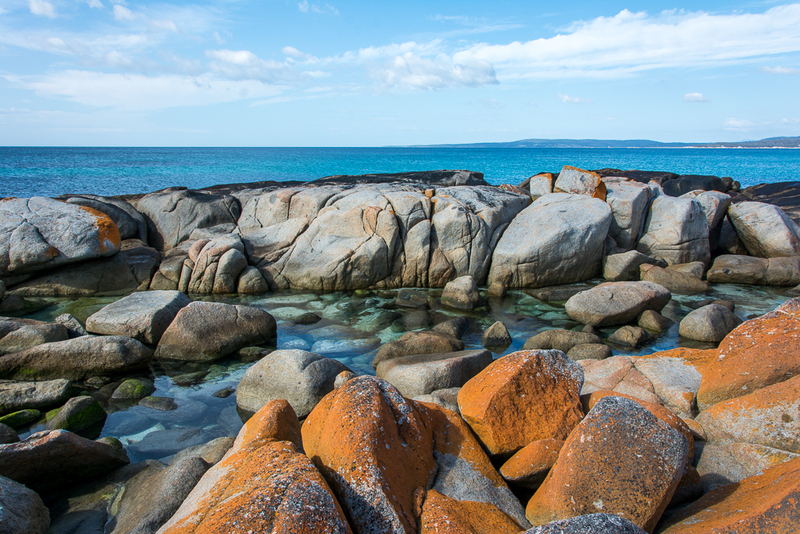 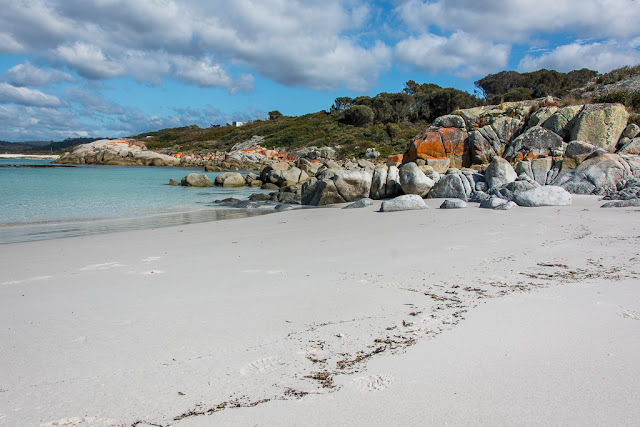 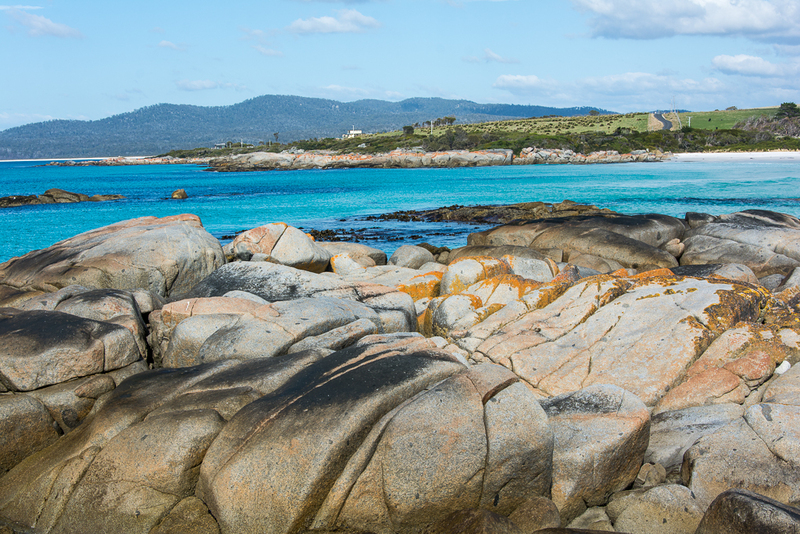 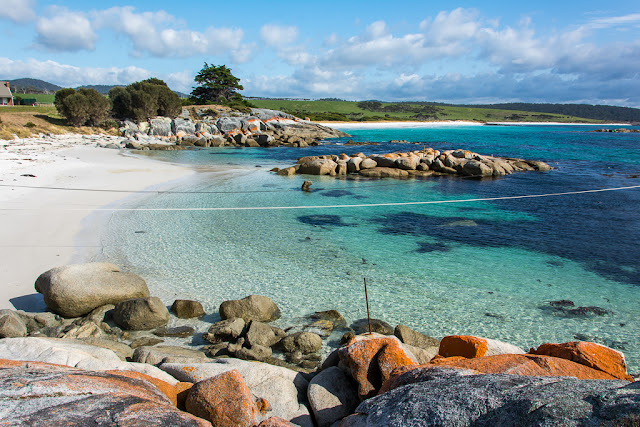 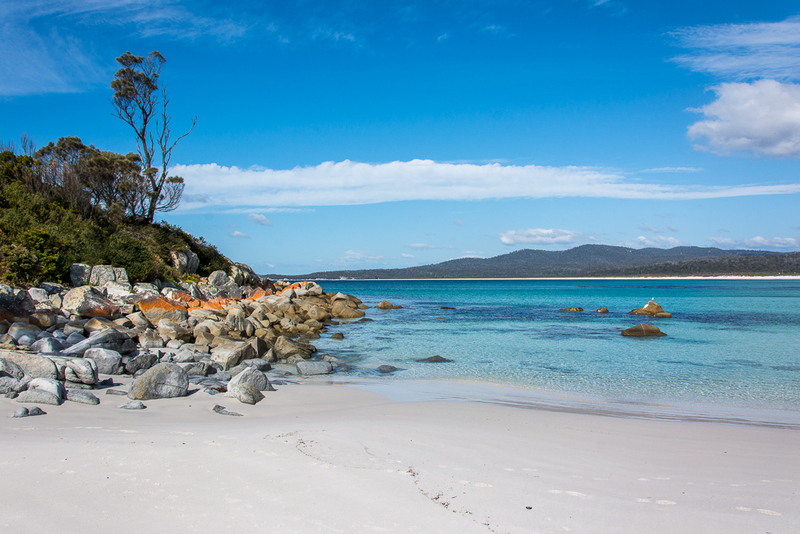 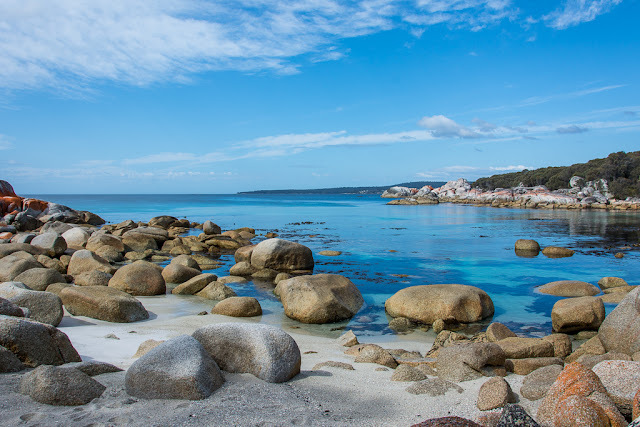 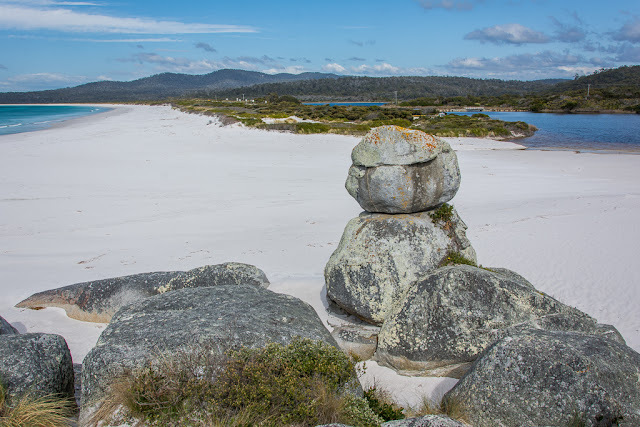 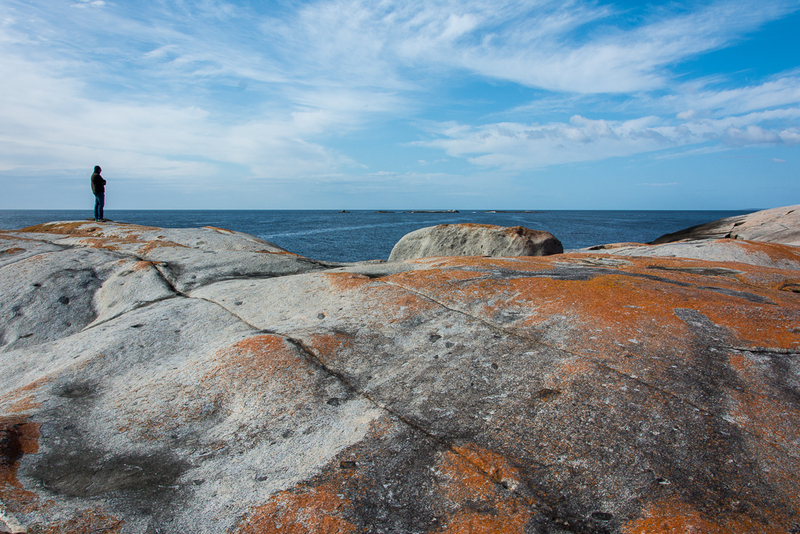 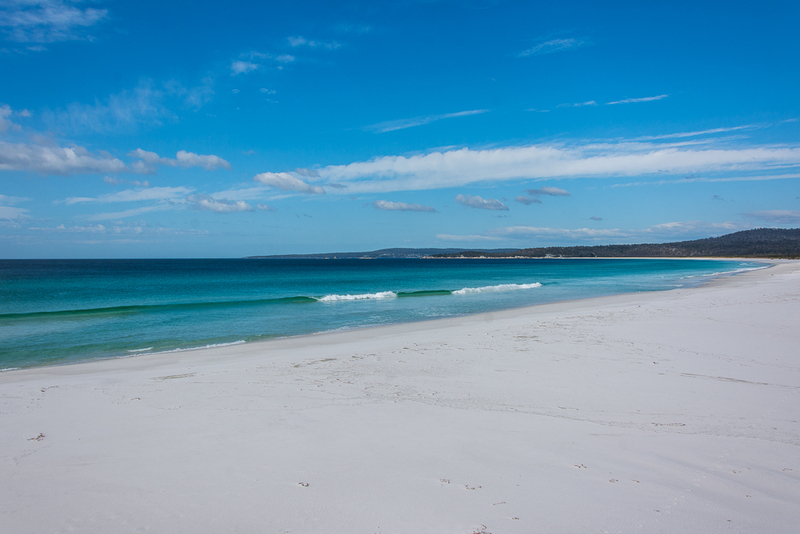 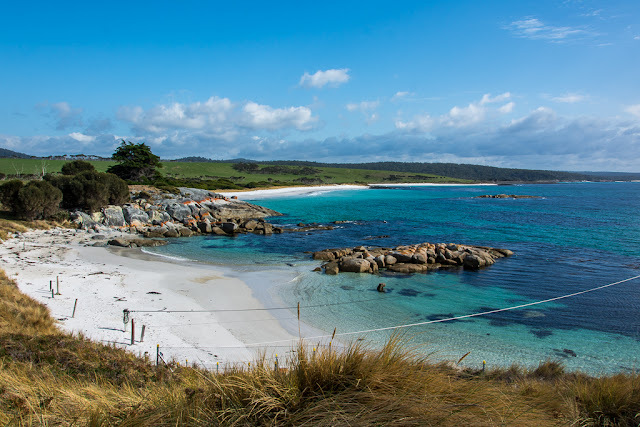 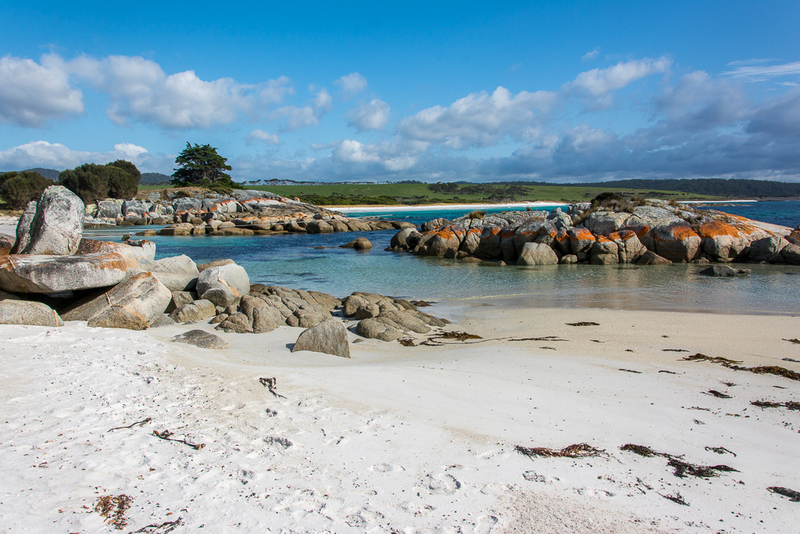 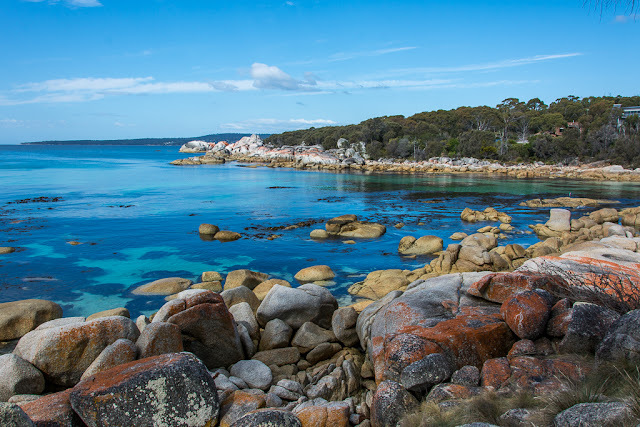 The Bay of Fires; crystal clear blue water, pristine white sand, orange coloured granite boulders, secret coves and spectacular beaches. 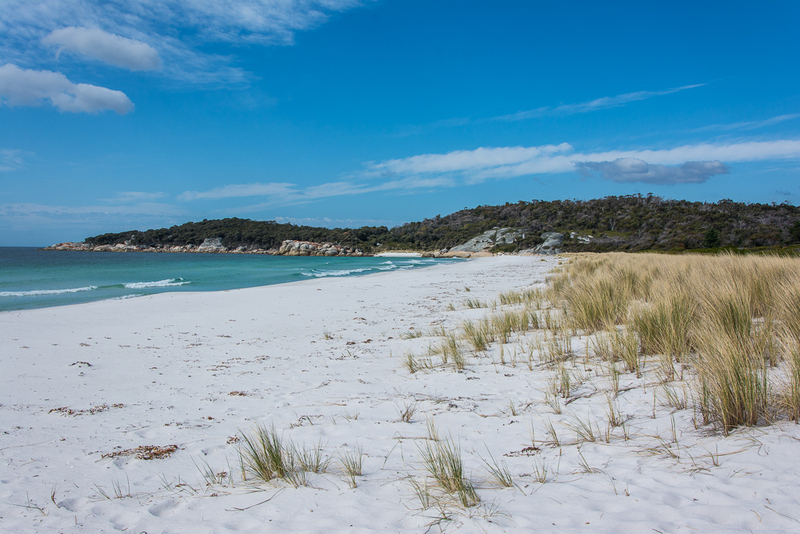 so called because in 1773 Captain Tobias Furneaux saw the fires of the indigenous people lit along the beaches. This place took our breath away, we decided we could easily live here! Binalong Bay is just the beginning, in oder to truly appreciate this place you have to keep going. 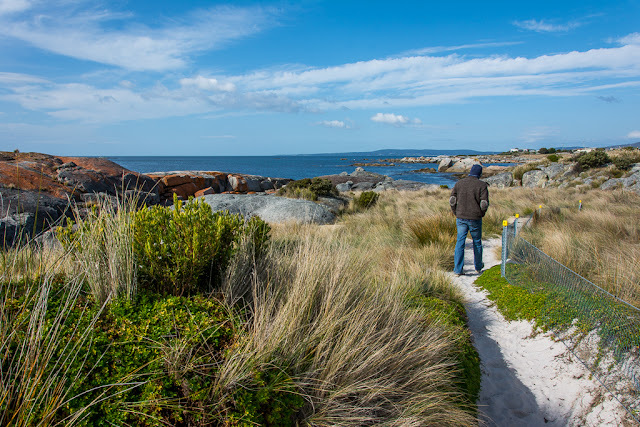 The road winds its way to The Gardens and then stops. This is literally the end of the road. 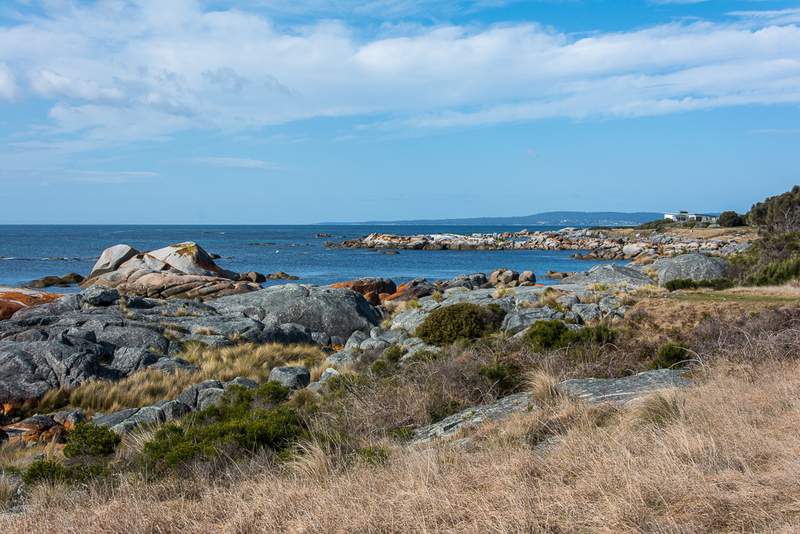 There is National Park further in and it is possible to hike. 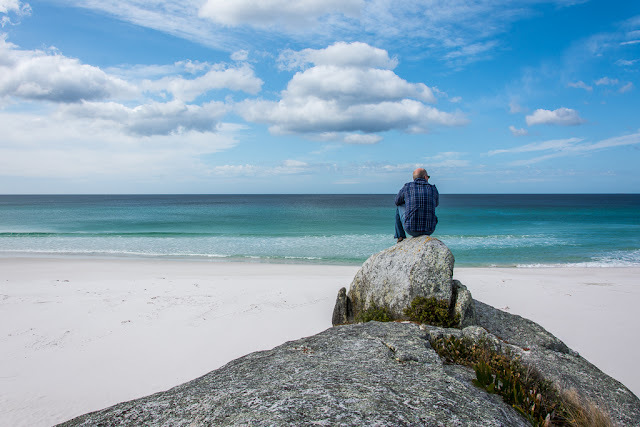 I do not know what lies beyond - an adventure for another day. We made our way to the end of the road, were duly stunned and on our way back turned off into nooks and crannies exploring this amazing place. 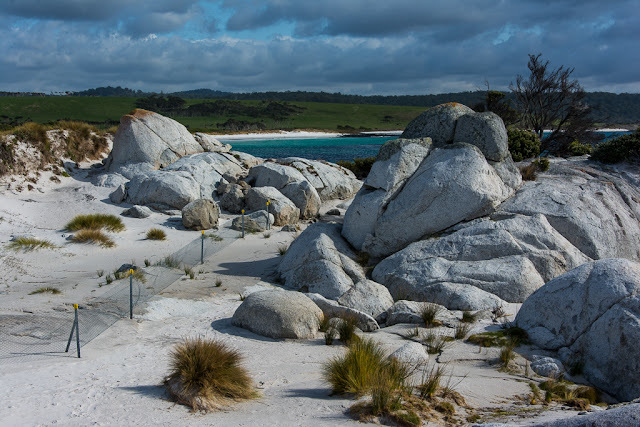 Words cannot describe the beauty of this place, perhaps some photos can.. 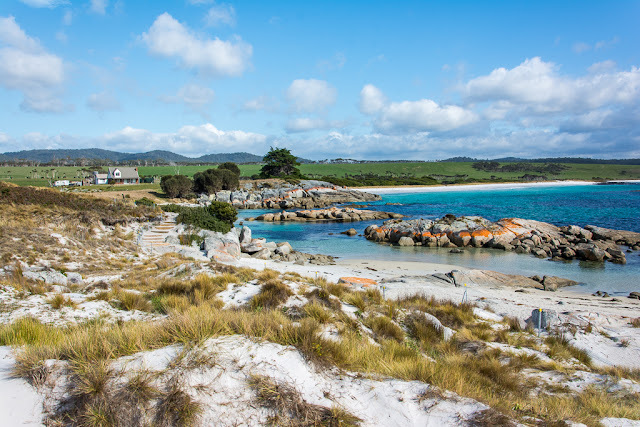 I want to live in this house! !